On Sunday April 7, it's International Beaver Day. If you haven’t stopped to appreciate the benefits of having beavers in the world, this weekend is a good opportunity to do so. The dams that beavers build can create and restore wetlands, which protect and filter our drinking water, provide wildlife habitats, store flood waters to reduce property damage and maintain surface water flow during droughts. Beavers were once endangered throughout much of their range, but have made a remarkable comeback over the last century. In many European countries, they have been reintroduced and now flourish. As you might know, the beaver is part of Kiwa's corporate identity, and it's inextricably linked to many of our values. We have always worked with water, just like the beaver. Beavers construct, just like we work - albeit alongside many other sectors - for the construction industry. A beaver will only be found in a healthy natural environment, which is exactly what Kiwa provides many services for. The efficiency the beaver employs in cooperating and organizing its activities also set it apart from other creatures. And finally, the beaver is a landscape architect, as he takes out trees to make room for new flora. He brings about progress in nature. So, the beaver is a steady, friendly and hard-working creature. Just like the people at Kiwa. 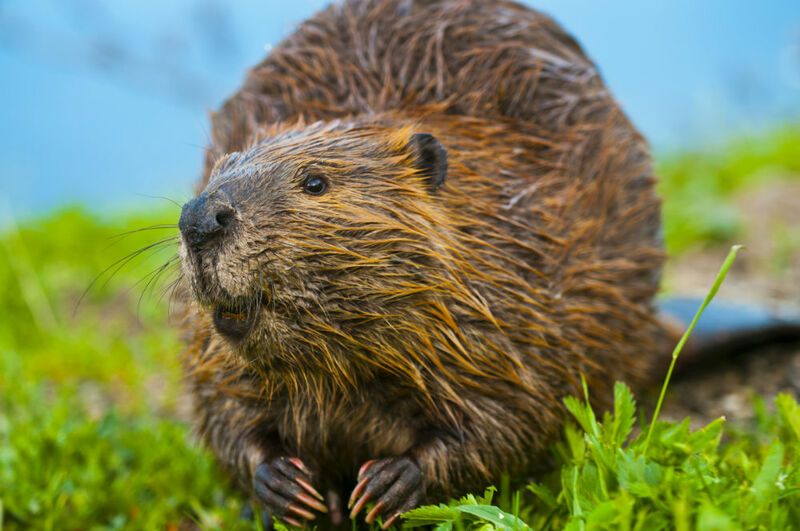 International Beaver Day was first launched in 2009 by a non-profit organization called Beavers: Wetlands & Wildlife (BWW); it celebrates the rodent’s environmental contributions and its important role in landscapes. BWW declared April 7 International Beaver Day also to honor Dorothy Richards, also known as the “Beaver Woman”, whose birthday fell on the same day. Before her death in 1985, Richards studied beavers for 50 years, had two consecutive beaver families living in an addition to her house and wrote a book called Beaversprite: My Years Building an Animal Sanctuary.